What does it take to invent something new? Where should I begin with my invention process? What’s your design process like? How are you using design thinking in your process? 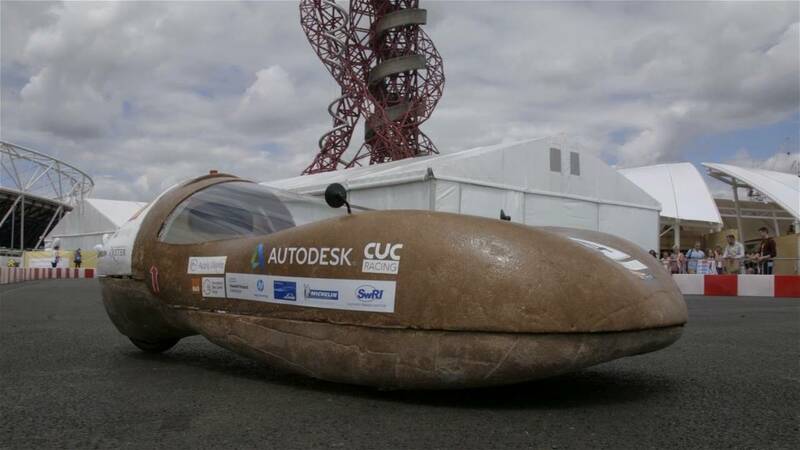 CUC Racing is a Falmouth and Exeter University collaboration, to design, build and race a prototype vehicle at the Shell Eco Marathon in Olympic Park, London 2016. Watch this video to learn how they did it. What skills do I need to be an inventor? Who are some inventors I can follow for inspiration? Jeremy Carter is a trained luthier who has been building custom guitars for over 20 years. 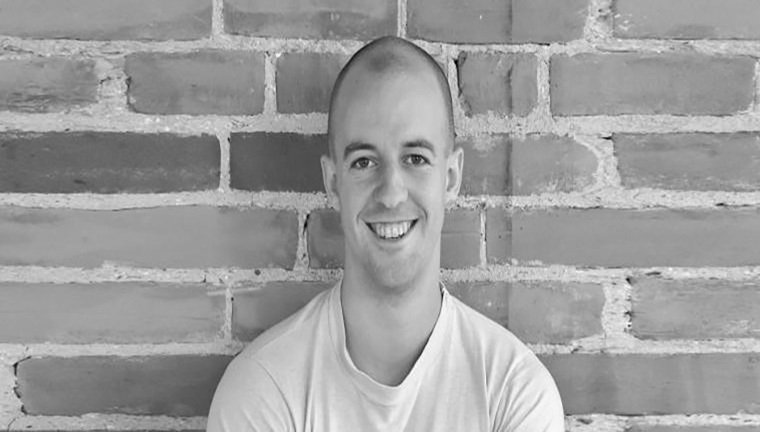 Jeremy Carter serves as a Design Education Evangelist for Autodesk Education. Though he now works in tech, he’s passionate about music, and has been building custom guitars for over 20 years. Jeremy also believes that if you’re passionate about music, it can be a gateway to design. His passion for design, music, and guitar building led him to create a guitar component CAD-sharing resource on the Autodesk Fusion 360 gallery. “Designing a guitar body is fun, but creating the standard components might take a little longer.” If you're a music lover looking to invent something new, leverage Jeremy’s designs and visit Instructables’ Design and Build a Custom Electric Guitar to kick start a new musical instrument design. What tools can help me innovate? 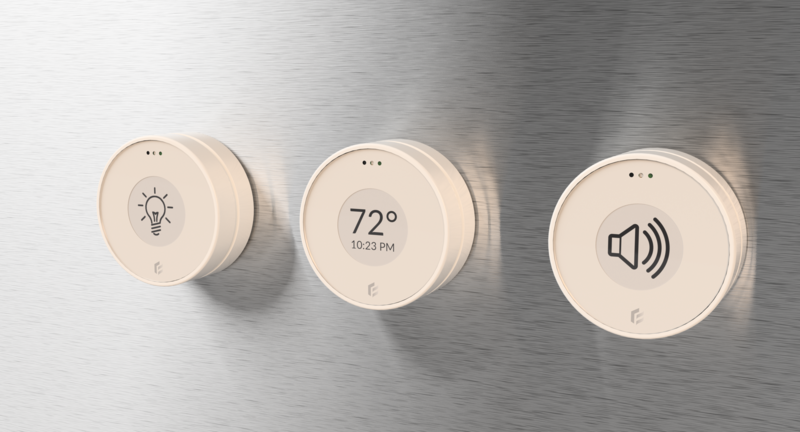 Whether you’re a designer or an engineer, Fusion 360 can help you innovate. Download the software today, then take your ideas and make them real. How can I learn about invention? Where can I take free online courses that focus on innovation? Have you been working on a great innovation? You may want to move it into the hands of the people who will use or buy it. This course shows you the process of commercialization, or bringing your product to market. Embark on a journey to explore the unknown—the original meaning of starting a “venture”—by learning and practicing entrepreneurial thinking skills. This course introduces you to the importance of product form and ergonomics, which are central to the professional practice of product and industrial design. 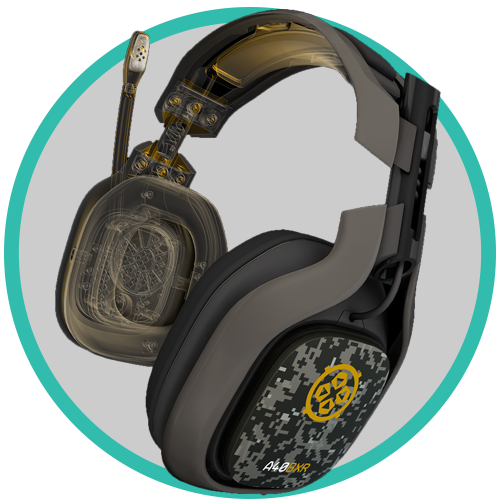 Focusing on manufacturing for mass-production and ergonomics in design, this course explores the impact of design decisions on the mass manufacture of a modular, on-ear headphone product. 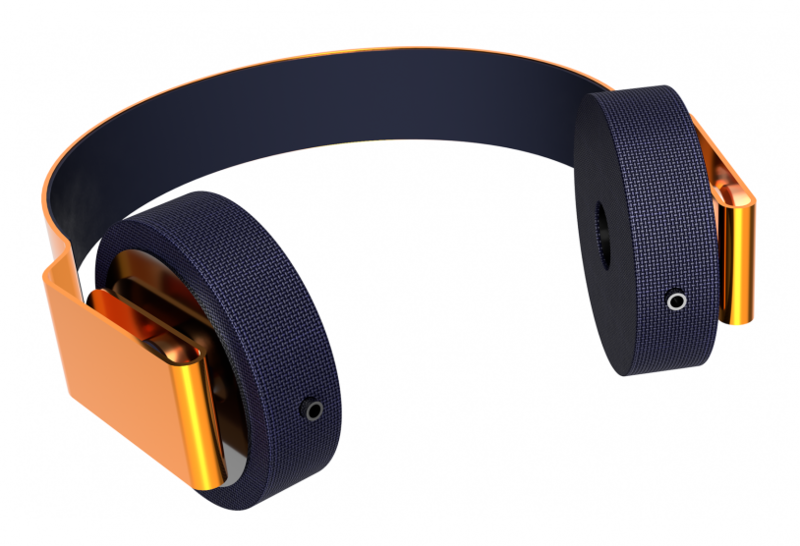 Using Fusion 360 as the 3D CAD/CAM tool to model, test, and visualize new headphone components, you will be able to quickly generate a range of new headphone concept designs for mass manufacture. One of the most important dimensions of being an inventor is learning to design for users. This course introduces you to the user-centered design process, a process typically used in product and industrial design. The user-centered design (UCD) process focuses on gaining a deep understanding of who will be using the product throughout all phases of the design and development process, from user research and empathy to defining design criteria, idea generation, prototype development, testing, refinement, and final presentation. Your goal is to model a lunch box. Using Fusion 360 as the 3D CAD/CAM tool, you will quickly generate sketches for user review and feedback, streamline the design reiteration process, and inform design choices based on user needs. Let's get started! Sometimes, inventing something new means recreating something that already exists. That's called "second life" design. 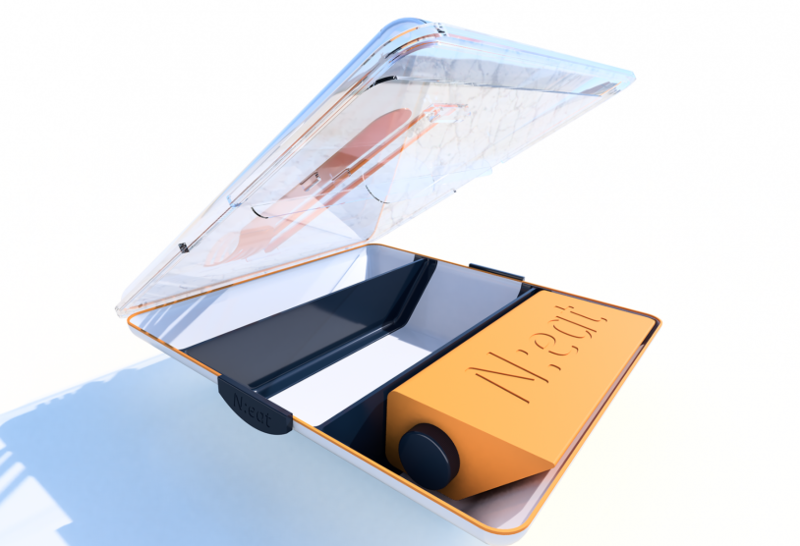 The Product Design: Innovative Packaging course introduces you to product packaging design and sustainable design principles using Fusion 360 CAD/CAM software. 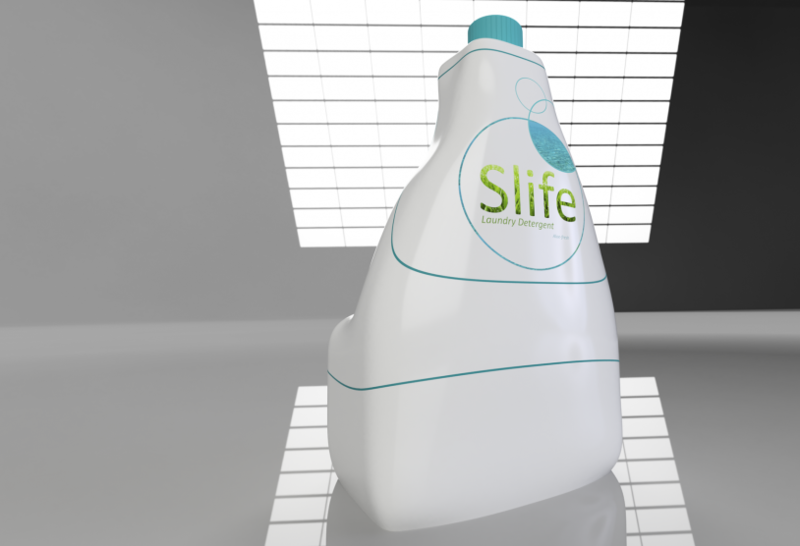 With a focus on improving an existing product form, function, and sustainability, this course explores leading edge opportunities for the design of a new second-life detergent packaging solution. In this course, we'll develop a deep understanding of how second life packaging innovation can be achieved from the design and development process, to materials choice, manufacture, and Life Cycle Assessment (LCA). Your goal is to quickly generate photo-realistic digital prototypes for a new innovative second life packaging solution for presentation and review. Let's get started! Where can I attend a live training to help me innovate? Learn to innovate with Fusion 360 by joining a Design Now Webinar. These webinars introduce students to Fusion 360 with presentations centered around real-world concepts, skills, and projects. Register for a live session or watch a recording. How can I earn recognition for my inventions? Earn recognition from industry pros through Autodesk Design for Industry challenges. These competitions challenge you to design a project in Fusion 360 based around an industry theme like home & office, automotive, or audio technology. Take your skills to the next level in support of your future career and share your designs with industry professionals. 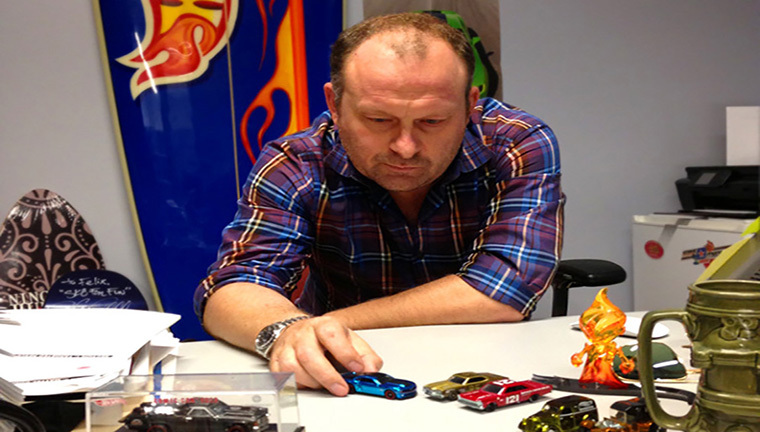 As a founding partner at Hack Rod and a former vice president of design at Mattel, Holst has made that car-designer dream a reality. But his hasn’t been the most straightforward industrial design career. As Sam Birchenough tells it, his affinity for industrial design sparked in early childhood when playing with radio-controlled airplanes and helicopters. That passion ignited an education rich in design and engineering techniques that led to Birchenough founding the Los Angeles-based BRCHN Design House in 2015. Ari Horowitz is a senior studying Industrial Design at Virginia Polytechnic Institute and State University (Virginia Tech). 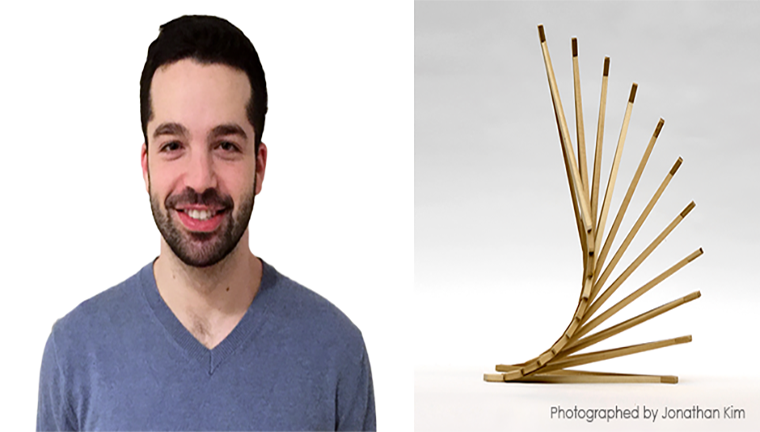 Ari was the winner of the 2015 Autodesk Connected Future Innovation Challenge. He’s interested in design entrepreneurship and creating innovative products. 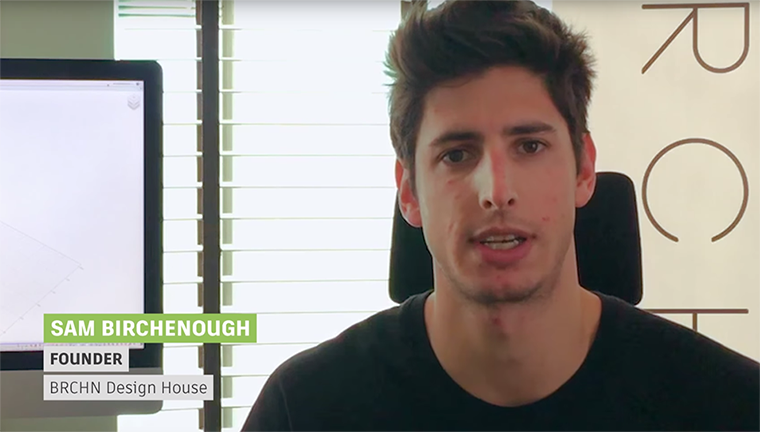 Dennon Oosterman is co-founder of ReDeTec (Renewable Design Technology), a company committed to making Making sustainable and affordable. 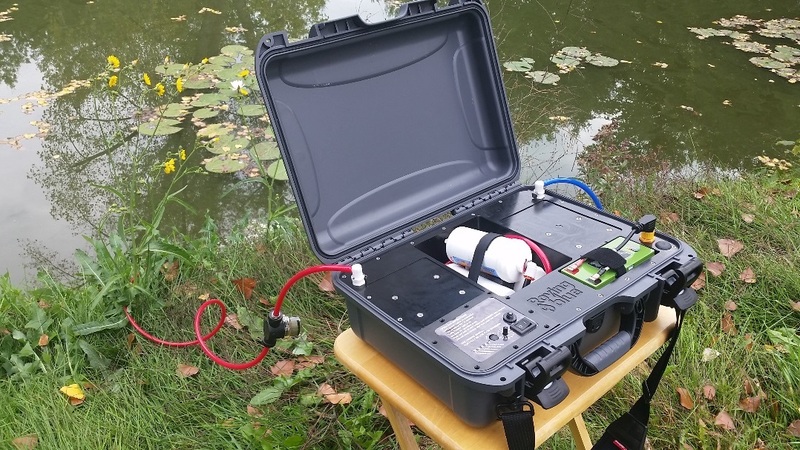 Oosterman took Engineering Physics at University of British Columbia, and increasingly found himself spending more time in the lab working on projects such as a wall climbing robot, long range UAV, and high gain guitar amplifier. 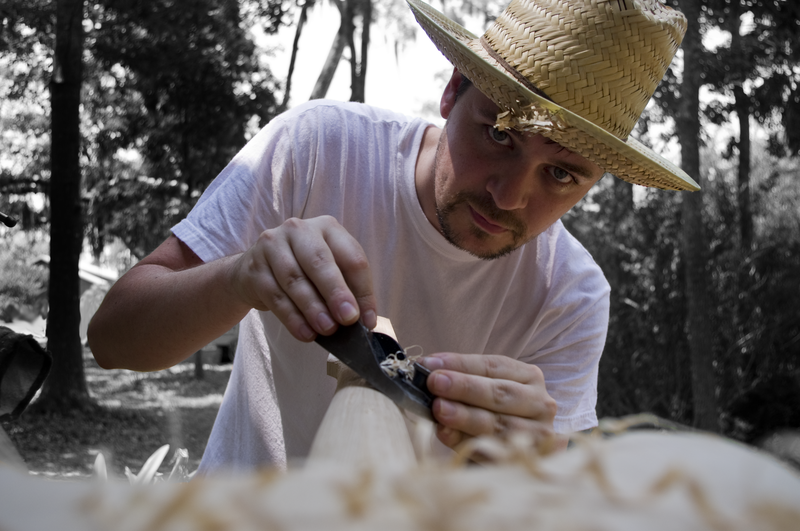 He has always loved making things – he makes his own beer, heavily modifies his own guitar, and is currently working on making his second wooden boat.